Buy Animated berries video background. 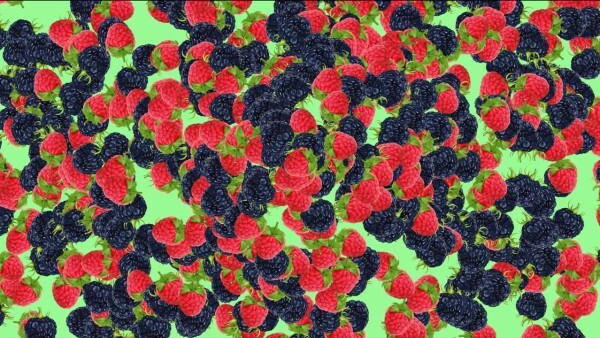 For title, transition. 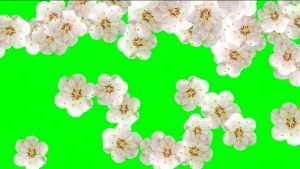 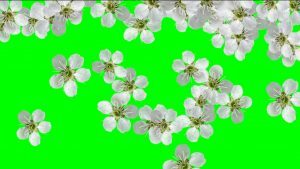 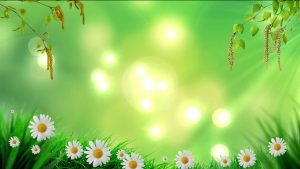 Animated falling white flowers video background with green chroma key, background for intro video for natural video, wedding films or other films, titles, intro, presentation.